Ayurveda & Yoga are the pearls of Vedic wisdom. Ayurveda is also known as “science of longevity” which has a cure for many deadly diseases. Ayurveda is a science that originated in India by great Vedic sages to keep the human being healthy & disease free. Like Ayurveda Yoga is also an ancient science discovered in India to create a spiritual, physical & mental wellness in the human being. Yoga not only provides a physical strength to the body also make your mind consciously mindful. India is the birthplace of Ayurveda & Yoga where these sciences contributing to human health & wellness from last 10000 thousands of years. Ayurveda is an ancient scientific text written thousands of years ago in India. Ayurveda is a science which has a cure for all kind of diseases. There are various places in India where the Ayurveda Retreats & Workshops been organized by the Ayurveda Centers, Ashrams, and Schools. These Ayurveda Centers organized various retreats from one week to one month. 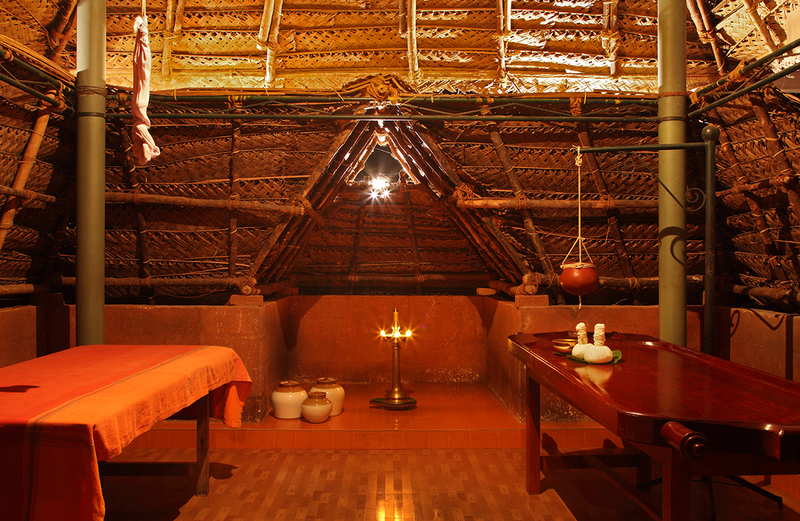 In these Ayurveda retreats, you will experience the true healing power of Ayurveda. At atmabodha.com we offer you the best Yoga Trips, Yoga Retreats, Meditation Retreats, Ayurveda Retreats and Yoga Tours in India. 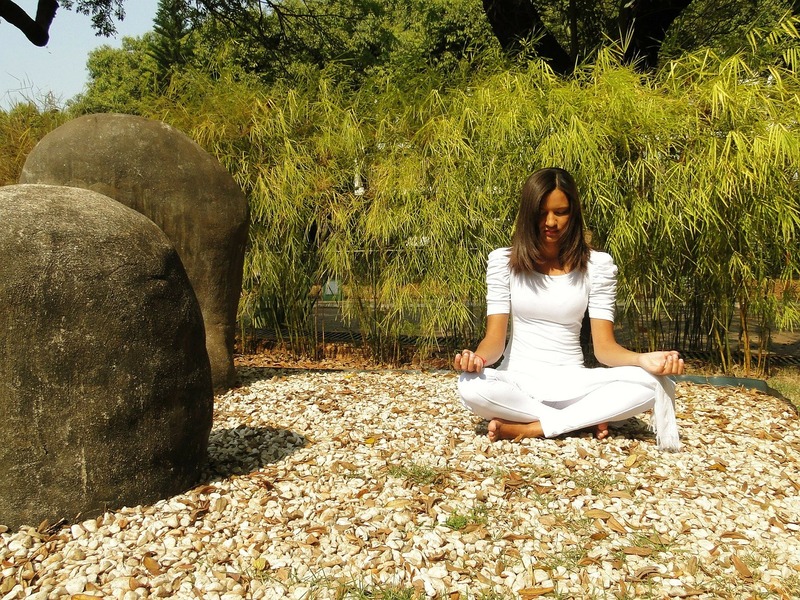 We have the best network of Yoga Travel & Ayurveda Retreats in India. If you are looking for a divine and blissful yoga retreat experience than just book the of best yoga tours & Ayurveda Retreats in India. For Booking of the Yoga Retreats Please provide your requirements.